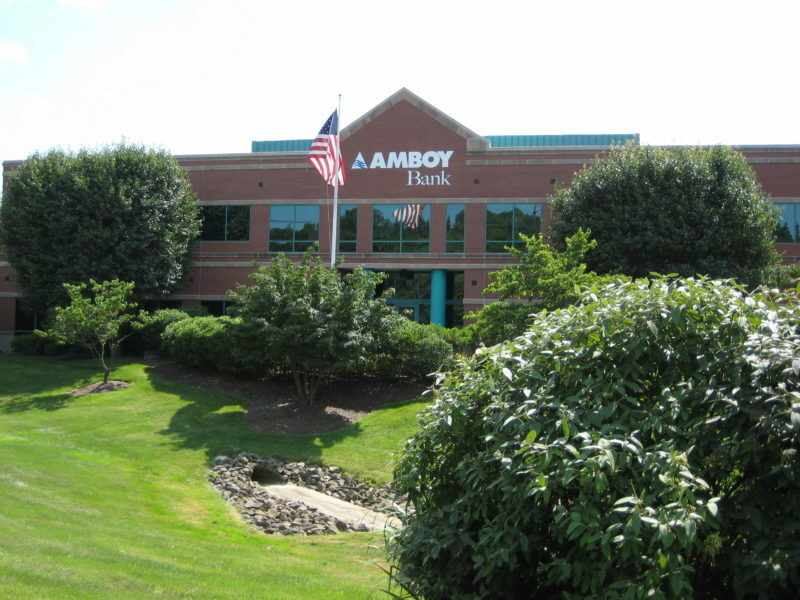 Amboy Bank has added to its commercial real estate lending team with one of its newest hires. The Old Bridge-based bank announced Thursday that John S. Pancetti has joined its ranks as a vice president and senior commercial loan officer. 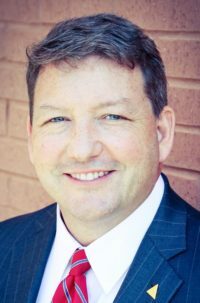 He joins Amboy from Spencer Savings Bank, where he served as a vice president and relationship manager. “I am proud to announce the addition to our leadership team,” said Gregory Scharpf, the bank’s CEO and president. “This new appointment brings focus to our core lending strategy, as well as the direction of the bank as a whole. Pancetti, an Old Bridge resident, graduated from Wagner College with a bachelor’s in economics and business administration, while also receiving a diploma in real estate and investment analysis from New York University.